Mr. Adil Mehmood, Manager Accounts and Finance, Albayrak Turizm Seyahat Insaat Ticaret A.S., Branch Office, Pakistan, is a young and dynamic professional. He has more than 9 years of experience in some of the prestigious local and multinational companies of Pakistan, belonging to the FMCG (Beverages), transportation, Logistics and Environment Management industries. He has experience in accounting & financial operations, financial planning, budgeting, monitoring & controlling, strategic planning, taxation and internal audit. Finance professional having strong business acumen, ability to lead diverse teams, having dynamic approach, detailed oriented and results centric with expertise in international and cross-cultural communications. 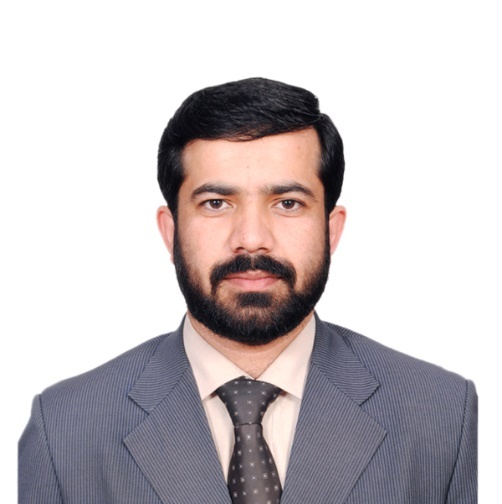 Mr Adil Mehmood is Associate Cost and Management Accountant. 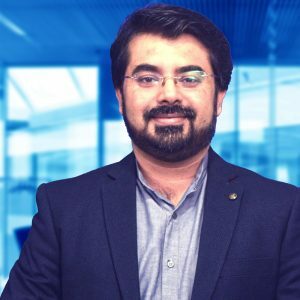 Mr. Kanwal Masroor is CEO and Founder of TECH Pakistan, which is an organization that promotes technology advocacy, inclusivity and adaptation within the industries of Pakistan; as we know technology. Mr. Kanwal Masroor has given two decades of his services in the field of Information Technology in Pakistan bringing the best practices and cooperating diversified solutions. Mostly being a multidisciplinary leader; wearing different hats at times. Mr. Kanwal Masroor embarked his journey back in 2009 into world of entrepreneurship with a software house. He has been a leading internet marketer for straight two years in Pakistan where he worked with 380+ organizations. In a very short span of time under his visionary leadership the organization grows to become the unmatchable in market. 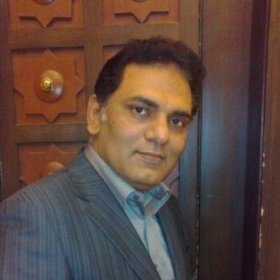 Dr Junaid Ahmad is Chairman of National Management Consultants (Pvt) Ltd. He has been a gold medallist all along. He earned PhD in Finance and Policy and MA in Economics from McGill University Canada. MBA and BCom from Concordia University, Canada and BCom from Govt. college of Commerce & Economics, Karachi. 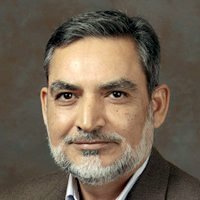 Dr. M. Suhail Zubairy is a University Distinguished Professor of Physics and the holder of the Munnerlyn-Heep Chair in Quantum Optics at the Texas A&M University. He received his Ph.D. from the University of Rochester in 1978. He served as Professor of Electronics and the founding Chairman of the Department of Electronics at the Quaid-i-Azam University before joining Texas A&M University in 2000. Prof. Zubairy's research interests include quantum optics and laser physics. Muhammad Sabieh Anwar completed his D.Phil. from the Department of Physics, Oxford University (UK) in 2004, where he studied as a Rhodes Scholar from Pakistan. His dissertation was titled, "Quantum Information Processing using Para-Hydrogen NMR" and revolved around the preparation of pure quantum states for quantum computing. This work also constituted the first demonstration of quantum entanglement in the liquid state. 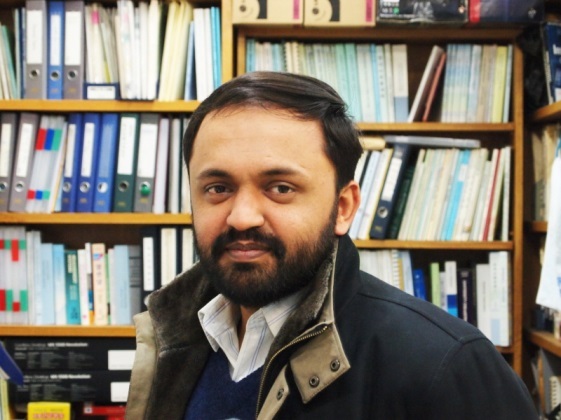 His post-doctoral experience at the University of California, Berkeley, (USA) involved the demonstration of hyperpolarized NMR using heterogeneous catalytic systems, microfluidic and "lab-on-a-chip" NMR, synthesis of precise magnetic fields for ex-situ NMR, algorithmic cooling, polarization lifetime studies and hypersensitive nanoparticle MRI. Prior to his doctoral studies, Sabieh received his B.Sc. (Honours) degree in electrical engineering (electronics and communications) from the UET, Lahore. Dr. Sabieh is a recipient of ICTP Physics Prize for the year 2008 as well as Aizaz-e-Sabqat from the Government of Pakistan. Engineer Rukhsana Zuberi has been Independent Director of the Company since September 16, 2012. She is Pakistan’s first lady mechanical engineer and in addition to being the Chairperson of Pakistan Engineering Council, Pakistan Institute of Costs & Contracts, Women in Energy, she is also a Fellow member of Institute of Engineers Pakistan. 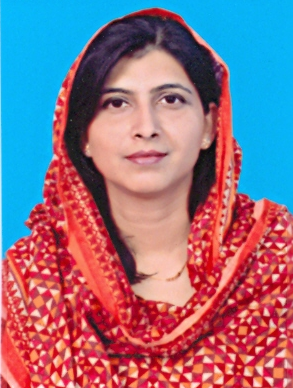 She held various prestigious positions during her political and professional career including membership of Senate of Pakistan, Provincial Assembly Sindh, Karachi University Syndicate, Board of Governors of NUST, Engineering Development Board, President’s Task Force on Alternate Energy Options for Pakistan and Finance House Committee of Senate etc. She is Chairperson of the Audit Committee of FFC. 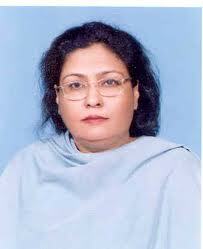 She was Member of the National Assembly of Pakistan in 1977. His areas of interest are productivity management, use of technology in education and holistic development of students. Dr Hafiz Rahmat Ullah Khan (MBBS, FCPS) is Fellow college of Physicians & Surgeons Pakistan and also having Certificate in Gastroenterology, Hepatology & Endoscopy. 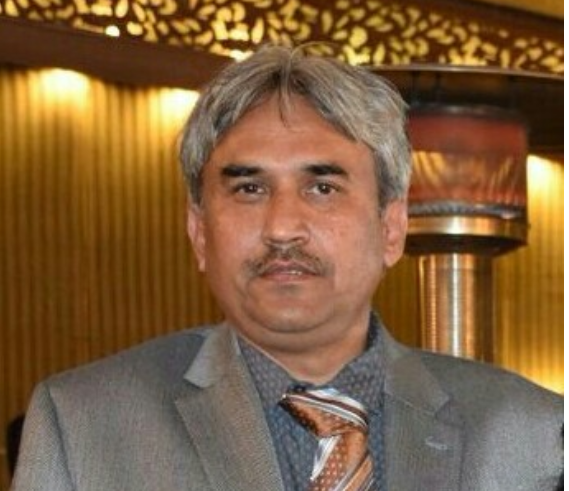 He is working as Consultant Physician and Clinical Coordinator Pakistan Atomic Energy Commission (PAEC) General Hospital Islamabad. His additional responsibility includes Supervision of Medical Fitness Examination Board and Research in Clinical Application of Lasers in Medical Science. He has obtained short term on Job trainings from world renowned Hospitals of USA, UK, Europe, South Korea, Russia and Pakistan like Massachusetts General Hospital (MGH), Harvard Medical School, Boston, USA, Roswell Park Cancer Institute, Buffalo USA, Cleveland Clinic, Ohaio, USA, UCLH London, UK, Ninewells Hospital, Dundee, UK, St. Mary Hospital, Seoul, South Korea, The Russian Academy of Sciences, Moscow, Russia. He also worked as visiting Assistant Professor of Medicine Department, Bannu Medical college, Bannu (KPK) during 2016-17. He has several research articles to his credit published in reputed journals. Mr. Yusuf Hussain is a technology enthusiast, entrepreneur and angel investor who is currently serving as CEO, Ignite Pakistan. Previously he was co-Founder and CEO of CresSoft, Inc, a boutique B-B e-Commerce Startup. He has also served as Managing Director of LMKR and as Senior IT Advisor to the World Bank. Ignite's mission is to build the innovation value chain in the country. It funds tech startups and innovative projects, which use Fourth Industrial Wave (4IW) technologies like Artificial Intelligence, Augmented Reality and Internet of Things to solve problems in verticals like agriculture, education, health, energy, and manufacturing. Ignite is also rolling out a network of National Incubation Centers and has launched a major digital skills training program. 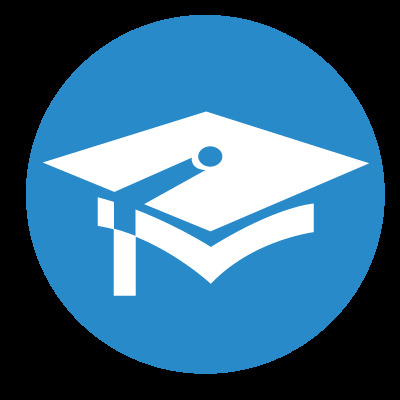 Ignite undertakes studies and research to collate industry information and propose policy interventions. Through its outreach program, Ignite employs media and events to educate policy makers, corporations, academia, media, regulatory agencies and the general public about the importance of innovation, the challenges and opportunities offered by the 4IW, and about Ignite initiatives. Dr. Imtiaz Ahmed, an eminent scientist, obtained PhD in chemistry from the University of Manchester Institute of Science and Technology, UK. In addition to his excellent research contribution in chemistry, he played an important role in establishing the Global Change Impact Studies Center (GCISC) and worked as its first Project Director. Mr. Asadullah Khan is the Executive Director of Islamic International Medical college trust, he is member board of governors of Riphah International University and Partner in Ras Al Khaimah college of Dental Sciences. He is also Vice President Pakistan Association for Advancement of Sciences (PAAS) and Member board of governors Pakistan Patient Safety Association. He is professionally an engineer from NED Karachi. His area is control systems and he has over 15 years experience working in industry for various sectors including Textiles, Cement, paper board and Pharmaceuticals. He has got an Masters in Business management from IoBM Karachi and has done special course in Productivity Management from AOTS Japan. 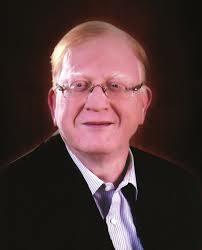 For the last 15 years he has been leading education intuitions and has developed many new disciplines and institutions. His areas of interest are productivity management, use of technology in education and holistic development of students. Mr. Irfan Shehzad, is Director in Oracle Corporation, Pakistan for the last seven years. He has obtained post graduate diploma in computer science and degree of MBA with specialization in MIS from Bahauddin Zakariya University, Multan. In Oracle Corporation, he is responsible for business development for Enterprise Software solution opportunities in the complex and multi-year public sector projects. Projects have been funded by International Financial Institutions (IFIs) such as World Bank, Asian Development Bank, United Nations, DFID, federal and provincial governments etc, for specific IT infrastructure. Earlier Mr. Shahzad worked in Ora-Tech System (Pvt.) Ltd as Manager, Senior Manager, and Vice President during 2002-2010. Dr. Nadeem Shaukat obtained his PhD in Nuclear Engineering from Seoul National University, South Korea. His PhD dissertation title "Effective Realization of Time-Dependent Monte Carlo (tdMC) Simulation for the transient Analysis of Nuclear Reactors", focused on tdMC neutron tracking for the transient analysis requires efficient algorithms for delayed neutron generation, neutron population control, and modeling of initial conditions. In this study, he proposed a new MC steady-state simulation method based on the tdMC neutron tracking for the steady-state initial condition modeling from which prompt neutron sources and delayed neutron precursors for the MC transient simulation can be easily sampled. Dr. Ashiq Anjum is Professor of distributed systems in the college of engineering and technology, University of Derby, UK. Dr. Anjum has obtained first degree in Electrical Engineering from UET, Lahore and PhD in Computer Science from CERN Geneva Switzerland (In partnership with UWE Bristol UK). His areas of research include distributed systems and high performance analytics platforms for processing large amounts of data. He has been part of the EC funded projects in distributed systems and large scale data integration and analytics. He also secured grants from industrial partners, Innovate UK, RCUK and other funding agencies for investigating high performance video analytics platforms for producing intelligence and evidence for medical, security, object tracking and forensic science applications. He is also investigating large scale distributed systems and analytics platforms for the LHC data in collaboration with CERN for the last fifteen years. Dr. Qadeer Ahmed obtained his MS System Engineering, from the Dept. of Electrical Engineering at Pakistan Institute of Engineering and Applied Sciences, Nilore, Islamabad. He is a participant of Cyber Security Experts consortium which has the mandate to provide solutions to secure cyberspace of Pakistan. He is a part of Global Threats Monitoring System (GTMS). The aim of GTMS is to have updated information regarding threats and provide solutions for mitigation. Dr. Shakeel Ahmad, Principal Scientist, High Energy Physics Group, Physics Division, PINSTECH, worked as a Scientific Associate in CERN Geneva. His group is actively involved in collaborative projects with CERN and Institute of High Energy Physics China. He did his Ph.D. in computational engineering from Mississippi State University, USA, where, he contributed in National Science Foundation (USA) projects. He is collaborating with National Center for Physics and Quid-i-Azam University, Islamabad, for heavy ion beam applications. Dr. Uzma Masroor, Associate Professor, is Founder Faculty Member and Head of Department Professional Psychology and a Practitioner Clinical Psychologist at Institute of Medical Rehabilitation (IMR) Islamabad. She is member of "Pakistan Association of Clinical Psychologists" and "American Psychological Association" and has extensive experience in Teaching & Research. She holds PMDC (Post Magisterial Diploma) and PhD degree in Clinical Psychology from Institute of Clinical Psychology University of Karachi. She is also trained and certified in Cognitive Behavior Therapy (CBT) and Complimentary Therapies (Nero-linguistic Programming and Hypnosis) from USA. Dr. Uzma Masroor is a renowned trainer and Couch in Personality Growth and self-Empowerment. She is President "transformation International Society, Islamabad Chapter". 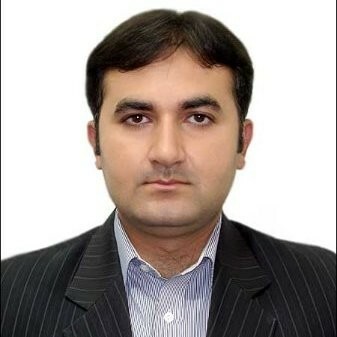 Dr. Sajid Abbas obtained his MS and PhD in Nuclear Engineering, from the Dept. of Nuclear and Quantum Engineering at Korea Advanced Institute of Science and Technology, South Korea. His PhD thesis title is "Investigation of Sparse Sampling Schemes for Computed Tomography (CT) in Compressive Sensing-based Iterative Image Reconstruction Framework". He extensively worked on devising spare sampling schemes for Low-Dose CT and fast non-destructive testing (NDT) techniques. Moreover, he implemented two metrics – sampling density and data incoherence for analyzing the sparse sampling schemes to improve quality of reconstructed images. He also proposed a new scanning scheme for NDT named "spherical sinusoidal" which outperforms the existing computed laminography scanning scheme in term of image contrast and image resolution. 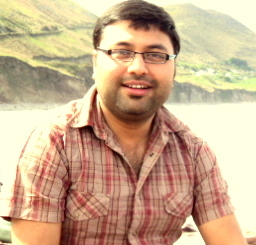 Dr. Hasnain obtained his PhD in Computer Science from the National University of Ireland, Galway. His PhD dissertation title "Cataloguing and Linking publicly available Biomedical SPARQL Endpoints for Federation– addressing a Posteriori Data Integration", focused on analysing available data sources in Biomedical Domain. He introduced the notion, of ARDI (Autonomous Resource Discovery and Indexing) for facilitating "a posteriori integration". He also proposed BioFed which is a federated query processing engine for Life Sciences Linked Open Data. BioFed offers a single-point-of-access for distributed Life Science data which enables scientists to access the data from reliable sources without extensive expertise in SPARQL query formulation. Dr. Hasnain is currently a Postdoctoral Researcher and Adjunct Lecturer in the Biomedical Data Analytics Unit at the Insight Centre for Data Analytics. He obtained MS degrees in two disciplines namely "Engineering and Management of Information Systems" and "Project Management and Operational Development" from Royal Institute of Technology KTH, Sweden. He has more than 10 years of experience in Software Industry while working with international companies including NCR, Teradata etc. Dr. Omer F. Rana is Professor at Cardiff University, with research interests in high performance distributed computing, data analysis/mining and multi-agent systems. He currently leads the Complex Systems Research Group. He currently serves on the steering committee of Cardiff University's multi-disciplinary "Data Innovation" and "Energy Systems" Research Institutes. 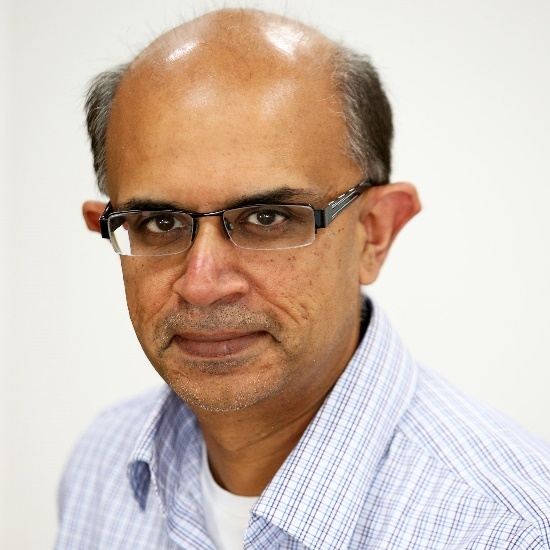 Prof. Rana has contributed to specification and standardization activities via the Open Grid Forum and worked as a software developer with London-based Marshall Bio-Technology Limited prior to joining Cardiff University, where he developed specialist software to support biotech instrumentation. He also contributed to public understanding of science, via the Wellcome trust funded "Science Line", in collaboration with BBC and Channel 4. Dr. Rana holds a PhD in "Neural Computing and Parallel Architectures" from Imperial college, an MSc in Microelectronics from University of Southampton, England and a BEng in Information Systems Engineering from Imperial college, London. Dr. Inam ur Rahman, a model teacher, an institutional builder, a great human being, born in 1937. He did MSc (Physics) from Government college Lahore and joined PAEC in the year 1959. He earned MS in Nuclear Engineering from MIT, USA in 1962 and on his return started a training program for young scientists and engineers of the commission. He completed his PhD from North Carolina State University, USA in 1969. HE was appointed at Reactor School that later became Center for Nuclear Studies (CNS) in 1976. Dr. Ishfaq Ahmad, an eminent nuclear physicist, contributed enormously for Pakistan. Dr. Ahmad was born and raised in Gurdaspur, after the creation of Pakistan, his family is migrated to Lahore. He attended Punjab University, from where he completed his Bachelors of Sciences in 1949. He went on to pursue his Masters and completed it in the year 1951. Later, he went to Canada to carry out his research in nuclear technologies. 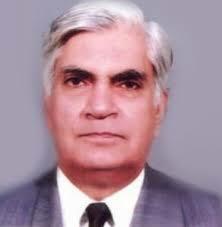 Dr. Ahmad has served as Chairman of Pakistan Atomic Energy Commission from 1991 to 2001. 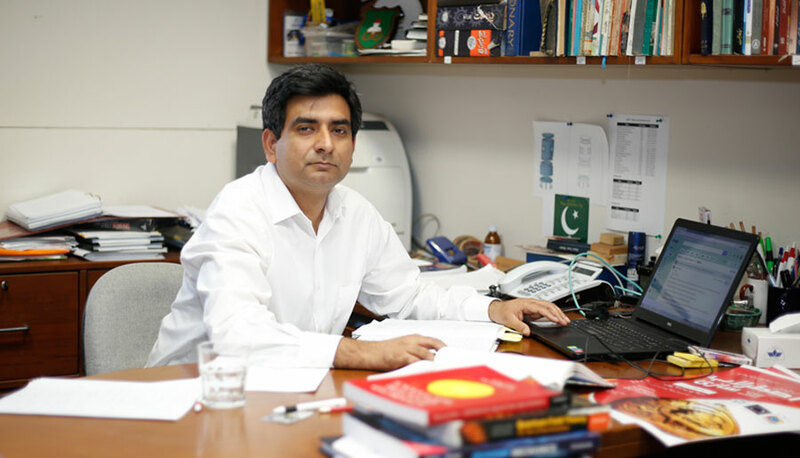 Dr. Ahmad is the proud recipient of three highest civil awards in Pakistan: Sitara-i-Imtiaz, Hilal-i-Imtiaz and Nishan-i-Imitiaz, for his contributions towards science, especially in the fields of nuclear, particle, and quantum electrodynamics. His tireless efforts led to the creation of Global Change Impact Studies Centre in Islamabad where research on climatic change is being undertaken in Pakistan, an initiative of its own kind. Dr. Ishfaq Ahmad has also served as an advisor to Prime Minister for Strategic and Scientific programs. 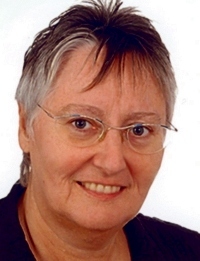 Prof. Dr. Christa Baumstark-Khan is working as a senior scientist and group leader in the fields of Space Radiation Biology at the German Aerospace Center. She holds a professorship at the University of Applied Sciences at Bonn-Rhein-Sieg (Germany). Her major scientific interests include the biological response to cosmic solar particle and geometrically trapped radiation, with emphasis on biological effectiveness of the hard component of cosmic radiation (HZE particles and nuclear disintegration events). Her group investigates the influence of external factors (weightlessness and environmental stress) on radio-biological processes to enable radiation risk assessment and development of biological radiation countermeasures for manned spaceflight. In this respect she was/is involved in experiments on space shuttle and the international space station (ISS) investigating cellular radiation effects and DNA damage response pathways. She is actively involved in international cooperation and has supervised more than 50 German and international students during the practical phase of their bachelor, master, diploma, and PhD theses. She has published more than 200 peer-reviewed scientific papers and was co-editor for 3 books. 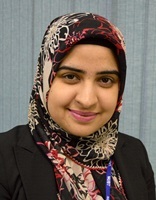 Dr. Shah Rukh Abbas is currently an Assistant Professor (industrial biotechnology) at Atta ur Rahman School of Applied Biosciences (ASAB), NUST. She did her PhD in biotechnology from University of Cambridge, UK (July 2014). She has been working on synthesizing of nano and micro scale particles and bubbles and investigating their potential to be used as Ultrasound contrast agents (USCAs) for diagnostic and drug delivery applications. 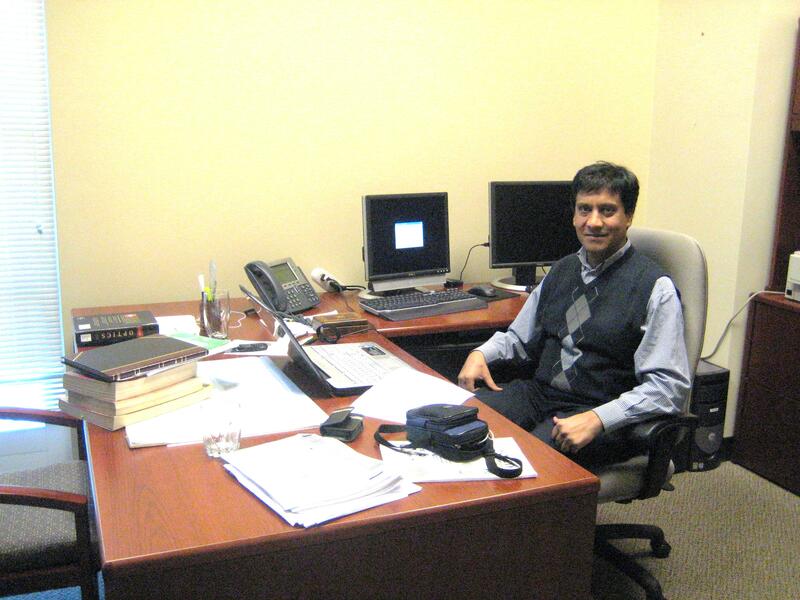 Mr. Abid Malik has over 24 years of sales, marketing, finance, and business development experience. Most recently he founded Indus Venture and joined RVC group that mentors and helps Innovative start-ups get funded in early and revenue stages. RVC Report Card is designed to help fill gaps in businesses and to make sure that business model has strategic planning. RVC past experience with 61 successful companies has shown that funding is byproduct of that planning. He is member of the Intl. board of Minaret Business Organization (MBO) that has chapters in USA and Asia. He is an independent trustee (emeritus) at a socially responsible Amana Mutual Funds (AMANX, AMAGX, AMDX) that manages over 3.5 billion in assets. Mr. Abid also serves as member of the board for Strategic Research Circle, He was named "Process Tycoon" during a business conference at University of Central Missouri. Dr. Ghazanfar Hussain is currently, working as Deputy Chief Scientist at National Institute of Lasers and Optronics (NILOP), Islamabad. The main areas of research and development are optical interferometry for metrological sensing, optical and fiber sensors, fiber bragg gratings. He has also worked as a visiting research at the Center for Precision Metrology (CPM), University of North Carolina, Charlotte, North Carolina, USA during September-December 2009. His work there includes the development of an optical fiber interferometric sensor for the future nanolithography systems and a low-cost high speed optical scanner for metrological applications with a nanometer resolution. Dr. Hussain has established a Group and Lab on Fiber Bragg Grating (FBG) fabrication & applications and interferometry in NILOP. He has designed various interferometric systems for the fabrication of FBGs and metrological applications. He has supervised several MS and PhD thesis. 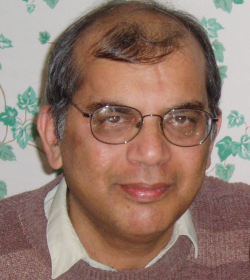 Dr. Hussain did PhD from University of Southampton, England, and worked as a postdoc at, National Physical Laboratory (NPL) of UK, where his task was to develop applications of Phase Conjugate Michelson Interferometers in the area of micro-metrology to observe laser diode wavefront distortions and precision dimensional measurement of gauge blocks. He was also awarded ‘Overseas Research Studentship Award from UK Government during PhD. 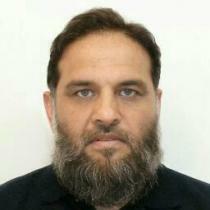 Dr. Rahmat Ullah Khan is a medical graduate of Hamdard University, Karachi. He joined PIEAS in May 2007 as medical officer in a project funded by HEC and worked in photodynamic therapy. Latter he was inducted as regular medical officer in NORI and obtained short trainings of PDT in Russian Academy of Sciences, Moscow, Russia; Ninewell Hospital, University of Dundee, UK; St. Mary Hospital, The Catholic University of South Korea; Wellman Center for Photomedicine & Harvard Medical School, Harvard University; Rosewell Park Cancer Institute, Buffalo, New york; Cleveland Clinic, Ohaio, USA, He is working as clinical coordinator on PDT since 2007 and is a pioneering member of the team working on photodynamic therapy. Dr Khan has completed postgraduate training FCPS (medicine) and currently working as Senior Medical Officer at PAEC General Hospital, Islamabad. 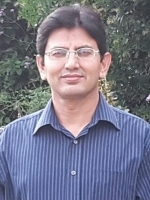 Zafar ullah Koreshi [B.Sc. (Hons), Nuc. Engg., M.S., Nuc. Engg., Ph.D. Nuc. Engg] is Professor and Dean, Faculty of Engineering, Air University, Islamabad. His research work has been in Monte Carlo simulation for neutron transport with applications in nuclear systems, in mechanical engineering areas covering process simulation with applications in solar thermal energy storage for small power plants, and more recently in the optimal control of mobile robots. Dr Koreshi has had a long association with the International Conference on Nuclear Engineering (ICONE) hosted jointly by the American Society of Mechanical Engineers (ASME), Chinese Nuclear Society (CNS), and the Japanese Nuclear Society (JNS). He has also been co-Chair of track 14: Reactor Physics, Neutronics and Computations Sessions of ICONE-19 (held in Japan) , ICONE-20 (held in USA), ICONE-21 (Chengdu, China) and is track Co-Chair for track 11, ICONE-22 held in July 2014 in Prague, Czech Republic. Professor Ahmad Rafique Akhtar is a distinguished Muslim scholar. He studied literature, philosophy, mythologies and many contemporary subjects during his student life. He started the journey of his mental investigation from doubt and denial. The center of attention and the direction of his study and meditation took eight years of his life; he dedicated all his investigation and struggle to find a reason to deny the existence of God. His thesis was very simple, if a man commits thousands of mistakes he still remains a human being, but if we find even one mistake of God, He cannot be a God. Thus he declared the criterion to find God; he had to uncover only one error in God’s words," The Quran". All his explorations, investigations, researches and findings were rendered futile when he found that his efforts lead him to the confirmation of the Quran and existence of God. Consequently he made God his first and foremost priority. He was already a teacher but the focus of his teaching had now diverted to his findings about God. He believes that God has to be the top priority of every single intellectual curiosity. Dr. Nisar Ahmad, former Director General, PINSTECH, is one of the poineering laser scientist in Pakistan. 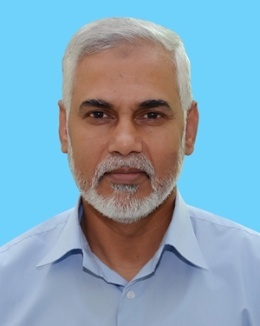 He also held the positions of President, Pakistan Nuclear Society; Dr. Rafi Muhamamd Choudhary Chair, Government college, Lahore; Advisor (Technical) NESCOM, Associate DG, PINSTECH; Head Laser Development Program, etc. Dr. Ahmad did PhD in laser induced plasma from Queens University, Belfast, UK, in 1970. He served PAEC around thirty-seven years and established a major research facility around lasers and laser applications. His research interests include Spectroscopy, Neutron Polarization, Laser-produced Plasmas, Laser Spectroscopy, Laser Isotope Separation and Laser Material Processing. He has been awarded with Sitara-i-Imtiaz in 1997 and Open Gold Medal from Pakistan Academy of Sciences in 1996. Dr. Syed Fahad Naeem did BS in computer sciences from the University of Houston, USA, MS and PhD in Applied Physics from the Idaho State University, USA. Dr. Naeem worked as a Postdoctoral Fellow in the Department of Nuclear Engineering and Radiological Sciences at the University of Michigan. He was involved in experimental and analytical research of liquid scintillators using Geant4 and MCNPX-PoliMi Monte Carlo simulation codes. During his graduate research, he developed interests in Monte Carlo simulations and experimental research projects particularly in non-destructive elemental analysis using particle accelerators. He was part of Laser ComptoScattering (LCS) research group at the Idaho Accelerator Center. While at the Idaho Accelerator Center, he and his colleagues utilized tunable and quasi-monochromatic LCS x-rays for quantifying the concentration of uranium in the surrogate of spent nuclear fuel. His research interests include Monte Carlo simulations, radiation detectors, instrumentation, particle-accelerator applications. Earthquake, Floods: Is HAARP Responsible? Genesis of Suicide Attacks! Causes! Measures to Combat It. A Documentary on Climate Change/Global Warming “An Inconvenient Truth” by AlGore former US president and Nobel Laureate 2007. PhD Scholar, Department of Chemistry, Quaid-i-Azam University, Islamabad. Life Fellow, Cambridge University, UK. Associate Professor, Department of Mechanical and Manufacturing Engineering, University of Calgary, Alberta, Canada. Radon as Health Hazard at Home. What are The Facts? School of Physics and Astronomy, University of Birmingham, UK. Einstein and The 2005 International Year of Physics. Deputy Editor, Physics World, Institute of Physics, London, UK. Future of Nanoscience and Nanotechnology In Pakistan. Head, ED, PINSTECH, Nilore, Islamabad. Senior Scientist, ASAG, PAEC, Islamabad. Senior Engineer, DTD, PAEC, Islamabad. Dean Applied Sciences, PIEAS, Islamabad. Reverse osmosis desalination "New trends"
Physical methods of dating in archaeology.